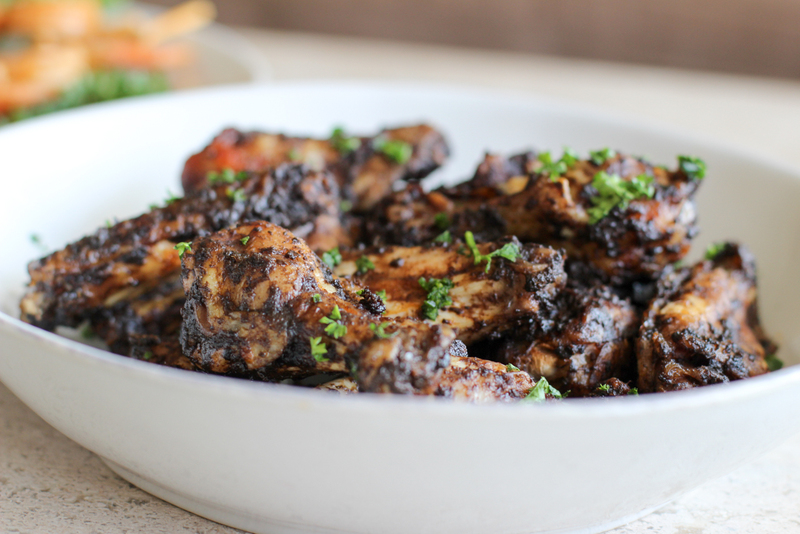 Persian wings that pack a punch of flavor from Lake Shore Lady. Perfect for any party or cook out. 1Preheat oven to 375 degrees or start grill. 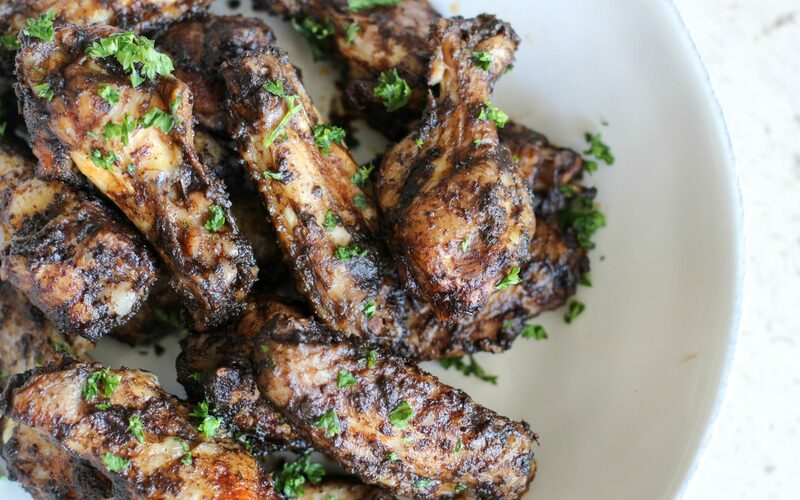 2Place chicken wings in an oven safe pyrex. 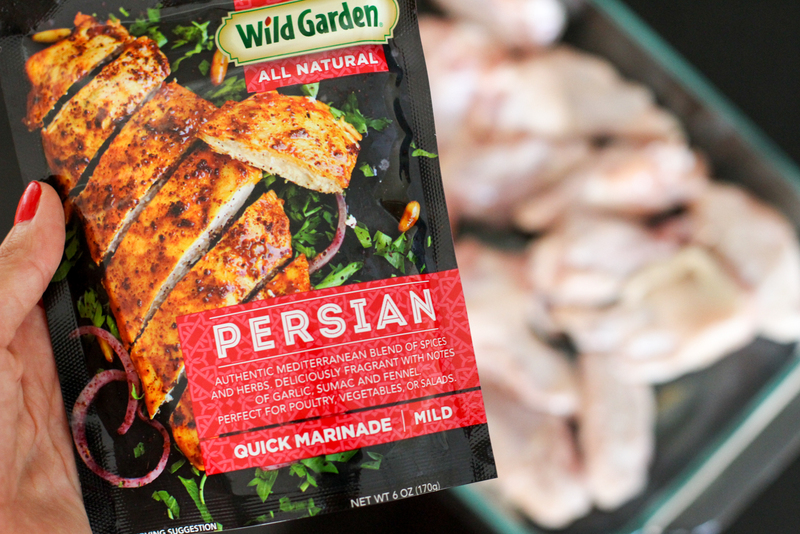 3Shake up Persian Marinade and squeeze on enough to cover the wings. Stir to coat. Let sit for 10 minutes. 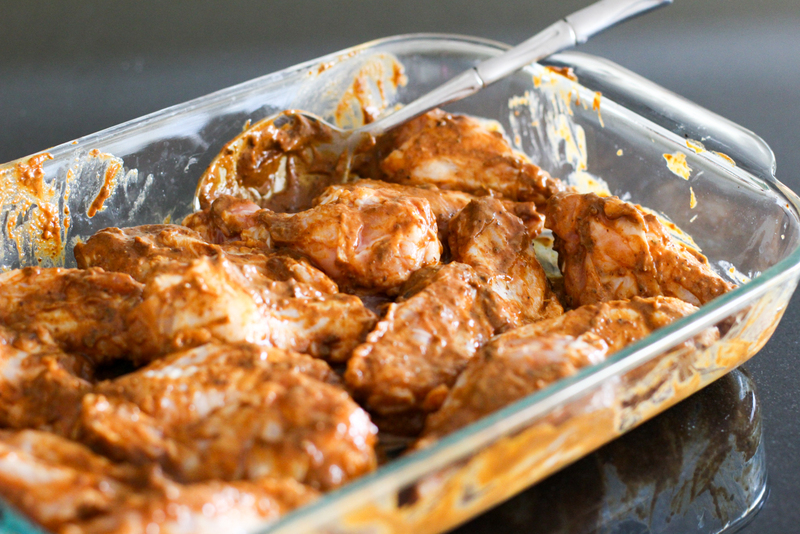 4Bake for 25 minutes or grill for 15-20 minutes. 5Take them out and flip them. Bake for another 20 minutes. Bump the heat up to 400 degrees and cook for another 10 minutes. 6Sprinkle chopped parsley on top and serve.